​ UFOlogist, Tom Conwell, has been an Electronic Technician with the US Navy and Honeywell, Inc. for 42 years, a Honeywell Temperature Control, Fire Alarm and Security Software Specialist, Biomedical Engineer, is Fire Alarm Level II Certified, a Metrologist and HVAC Engineering resource. Tom has a wide-ranging expertise with a keen awareness of physics, computer and internet software and a broad knowledge of electronics and how it intersects with the paranormal world and UFO’s. 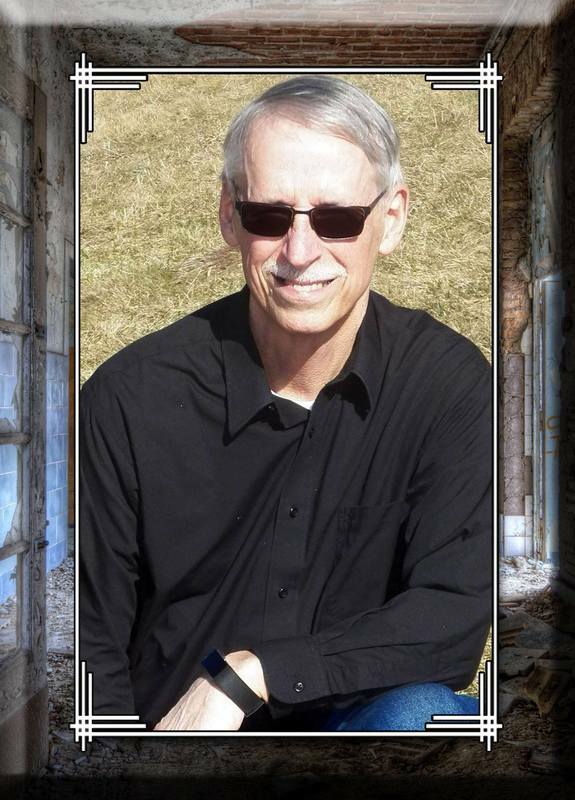 Tom remains a vital scientific resource on Extreme Paranormal Encounter Response Team and embraces the wealth of information and theories that embody the title of UFOlogist and studies databases as a Forensic Pattern Researcher. ​Over the past three years, Tom has written three volumes of a book series (They Are Here, Volume 1, 2 & 3), self- published a collection of blogs (Going Interstellar? ), has studied and researched UFO sighting reports from the US East Coast, the Central US, and the Western US0 and given speeches about each of these subjects.